Since climate change and the plight of our environment have become topical issues, sustainability has developed an incredibly important profile for the many people working in, with and for the built environment. This includes architects, engineers, construction companies and interior designers, as well as furniture makers and other artisans. For example, nowadays it’s well known how essential it is that food sources are also sustainable – after all, who wants to run out of any of the wonderful resources that planet earth has given us? In terms of modern living, here are a few tips to give you peace of mind that the environment you create in your home can be absolutely eco-friendly and sustainable. Sustainable forests are at the heart of eco-friendly wooden furniture and fittings, such as durable items that have low toxicity and solid wooden shutters. The manufacturers of these products actively seek out certified sustainable wood, so you know you are getting a quality product that is also environmentally friendly and safe. 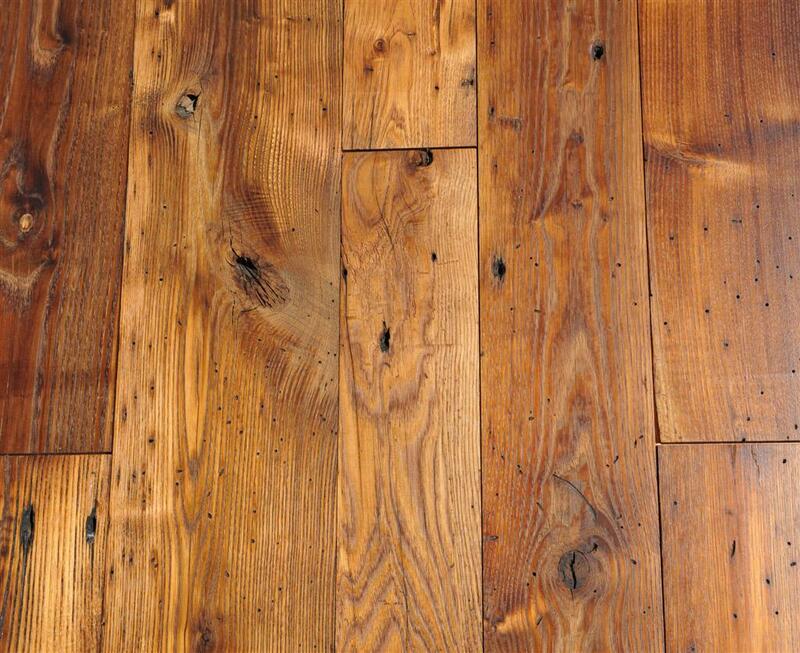 Sometimes manufacturers use reclaimed wood and at other times they opt to harvest it from sustainable tree farms. The discovery that traditional paint could be harmful to children has resulted in a new range of furniture that is coated with different compounds. These tend to be water-based and organic. In most cases, it’s not advisable for pregnant mothers to paint the walls of a nursery and, in addition, the room should be completed, and well aired, at least a month in advance of a new baby’s expected arrival. For your baby’s cot, opt for real wood with a natural finish as pressed wood varieties sometimes emit formaldehyde. Your chosen window coverings are best served by wooden shutters so that it’s easy to adjust the levels of light. The fashion for recycling, upcycling and repurposing is still here, and you can find a variety of intriguing and interesting items online, such as seats and stools made from (among other materials) defunct fans and recycled plastic wire – without the original copper interior, which is recycled elsewhere. One material that is growing in popularity is bamboo, which is actually a grass rather than a tree, and is generally grown with zero pesticides, fertilizers or chemicals so is a lot less toxic than many other ‘wood’ sources. If you are using second-hand furniture, all the stuff that went into the making of the original item generally will have dissipated, and your home will be healthier and happier for it. Used furniture can also be resold, and there are plenty of online sites to supply help and guidance to do this. It pays to remember that repairing furniture with some slight damage is also an option in many cases, as opposed to simply discarding it and buying new. So, what with the shutters, the eco-friendly tables and chairs and the cosy bedroom for children, you should find that your home can be eco-friendly without too much effort or expense on your part.